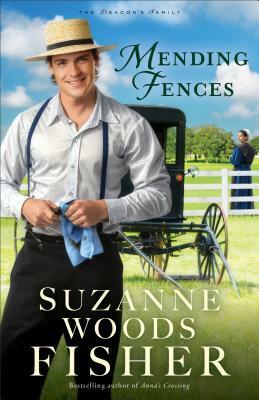 Mending Fences is a heartwarming tale! Suzanne Woods Fisher never fails to delight me with her endearing characters and unique storylines, and this latest story is no exception. Luke’s and Izzy’s journeys are complex and emotional, and I reveled in the wisdom they shared and the lessons they learned. I thoroughly enjoyed this first Deacon’s Family novel and look forward to continuing the series!